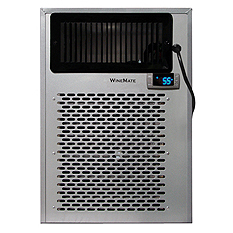 CellarPro, Breezaire, Winemate and more, Beverage Factory has the highest quality Wine Cooling & Storage Units on the Market today. All wine lovers know that proper wine storage requires the proper temperature and environment and we’ve got the perfect Wine Cooling Units to help you. 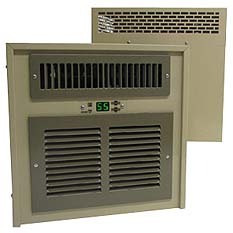 Make sure your Wine Cellar or Wine Cabinet has what it needs to age your wine to the best possible body and flavor with these amazing Wine Cooling units. 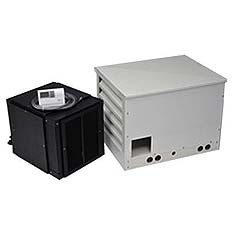 Designed to keep your Wine Enclosure’s temperature stable and to reduce humidity to optimal storage levels, everyone who loves wine needs a great cooling unit and we’ve got them! Don’t take chances! For your Wine Cooling and Storage needs, stick with the name you trust and buy your next Wine Cooling Unit here at Beverage Factory!